This ‘concept’ mag is just a snippet of what we can achieve together. 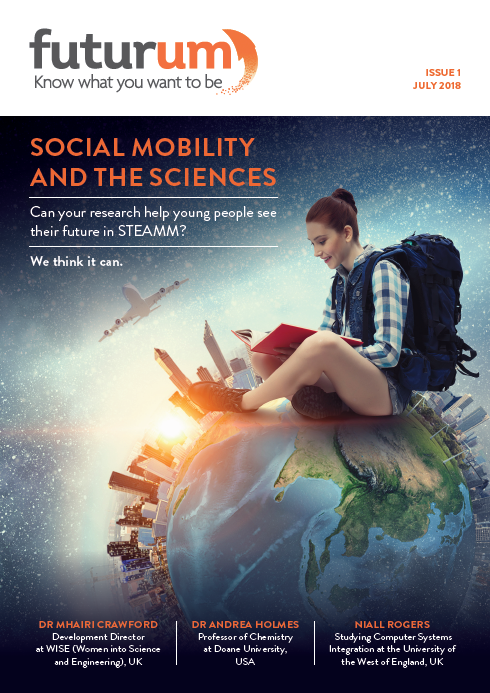 With your contribution, we can offer children and young people – regardless of their gender, race or background – the knowledge and confidence to study science – and, in turn, social mobility; we can provide educators with appropriate resources to inspire the next generation to pursue science; and we can help you communicate your work to a global, captivated audience. All you need to do is get in touch.